The winter season is coming. If you did not get the chance to make any plans for your leisure holiday, 247 Luton Airport Transfer recommends you to choose London. It is the ideal destination, especially during the Christmas season. Most of the touristic objectives are still open. In addition to this you can take advantage of Boxing Day, filled with great sales and discounts. Take your loved ones with you and turn this getaway into an unforgettable experience. If you are running on a tight budget, there is no problem. There are two main things to take into consideration: transport and lodging. For low cost flights, always choose Luton Airport. Although it is located at a two hour drive from Central London, you have plenty of public or private means of transport at hand. 247 Luton Airport Transfer is a minicab company with affordable prices and a 10% discount offer for life. When it comes to accommodations, all you have to do is find a hotel with low cost prices and comfortable rooms for a good night rest. This is the case with Marble Arch Inn. Although it has only two stars the general atmosphere is hospitable, you have access to the basic facilities and to beautiful British landmarks and cultural venues. 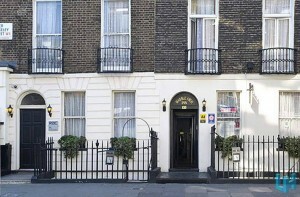 You can reach Madame Tussauds, Hyde Park, Kensington Palace and many more in a few minute walk. Read more about the Transfers from Luton Airport to Marble Arch Hotel below. In order to get a Luton Airport to Marble Arch Hotel Transfer by rail there are three main options. First of all, you could take the train from Luton Airport (every 20 minutes) via King’s Cross St. Pancras (every 10 minutes). This journey will take about 59 minutes in total. The second option is a bus from Luton Airport Bus Station (line 757 – every 30 minutes), followed by a short walk of 6 minutes. This journey lasts about 1 hour and 11 minutes. You can also take a bus from Luton Airport (every 20 minutes) and ending with a 6 minute walk. This whole trip takes 1 hour and 2 minutes of your time. 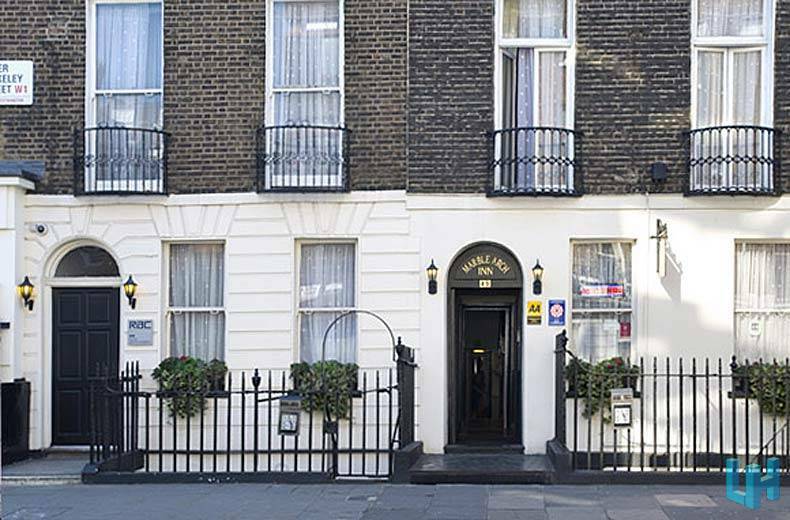 A Luton Airport to Marble Arch Hotel Transfer by car can be done by taking the M1 Motorway. Luton Airport is at a 32.1 miles distance from Marble Arch Hotel. This journey will take about 46 minutes, without including traffic. A Luton Airport to Marble Arch Hotel Transfer with 247 Luton Airport Transfer is going to take about 1 hour and 12 minutes, including rush hour traffic. The price for a Luton Airport to Marble Arch Hotel Transfer starts from 54 GBP.